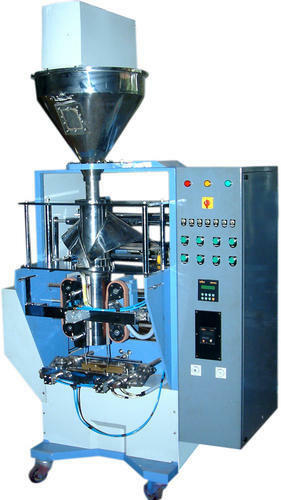 Our range of products include chocolate flavoring dryer machine, collar type pouch packing machines and dryer machines. 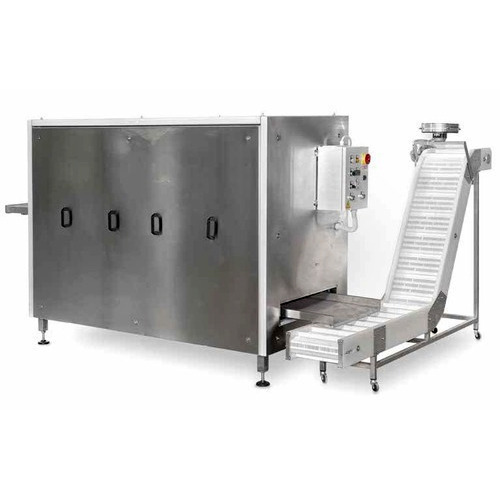 By keeping track of current developments, we are offering a wide range Chocolate Flavoring Dryer Machine that is used to spread chocolate on different food products. The offered dryer machine is designed using top notch quality components and advanced techniques. 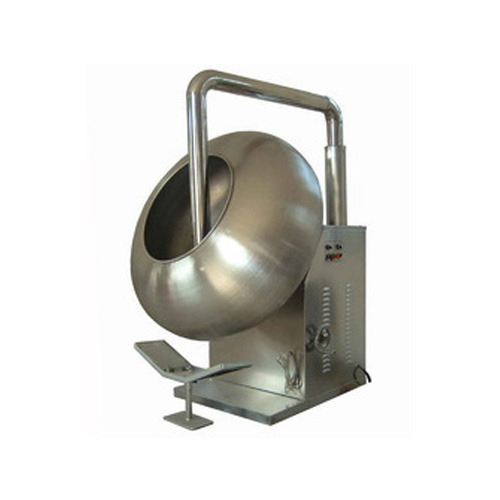 To meet the needs of our clients, this dryer machine is availed in varied sizes and specifications. Moreover, customers can avail this dryer machine from us at affordable prices. With an increased proportion of technology, we are offering a qualitative assortment of Dryer Machines. Backed by proficient professionals, these machines are manufactured using quality tested components and cutting-edge technology in adherence with industry norms.